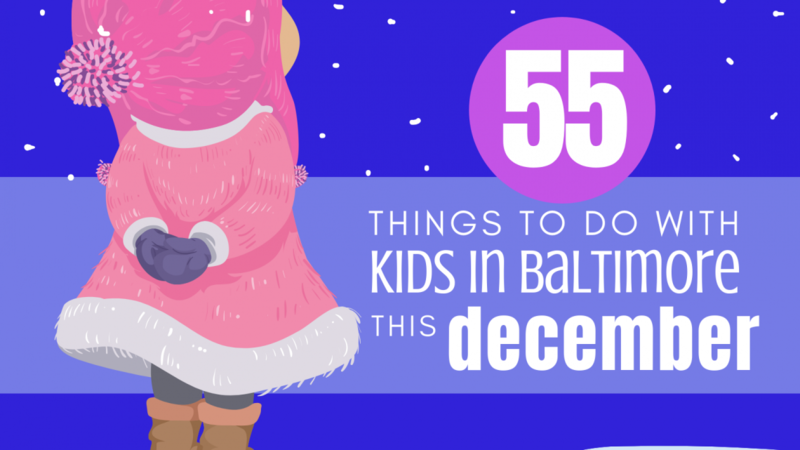 Dollar Days, ice skating al fresco, gingerbread houses, and boat parades… here are 55 of our favorite ideas for getting out and about with the kids in Baltimore this December! 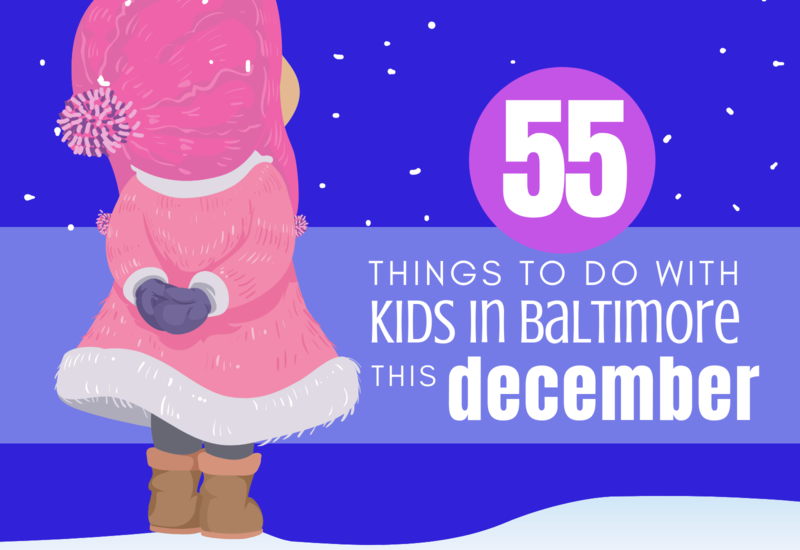 Watch the Maryland Science Center transform the exhibit Science & Main into a winter wonderland! Select Dates from December 14 – December 22 | Times Vary | Red Branch Theatre Co. Celebrate Port Discovery’s 20th Birthday!